Are You Coastal by Nature? There is no better way to truly appreciate the unparalleled opportunities of the Brunswick Forest lifestyle than to experience them for yourself. You are cordially invited to explore the 4,500 acres of natural beauty and an amenity-rich community that awaits those ready for a simpler, more enriching way of life. Join us for a weekend of fabulous new property releases, comprehensive tours, and an exciting lineup of fun-filled activities that will give you a preview of the coastal by nature lifestyle that can be yours. Add a third night for only $80 more. Reservations are limited and some restrictions may apply. 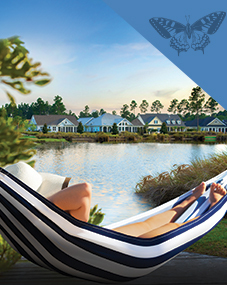 Brunswick Forest, the award-winning, master-planned community nestled beside Wilmington, NC, is one of the most sought-after addresses on the East Coast. 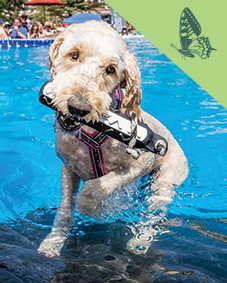 In addition to the variety of unique neighborhoods within one cohesive community, Brunswick Forest offers premium amenities, regional historic attractions, cultural offerings, and maritime pleasures. 3 days and 2 nights of accommodations for two. Time to explore historic Wilmington, just minutes away, as well as the surrounding beaches. We’ll customize your visit to include the sights and attractions that interest you most. Personal VIP tour of Brunswick Forest’s neighborhoods, amenities, and model & move-in ready homes. Round of golf for two at Brunswick Forest’s very own Cape Fear National championship course. 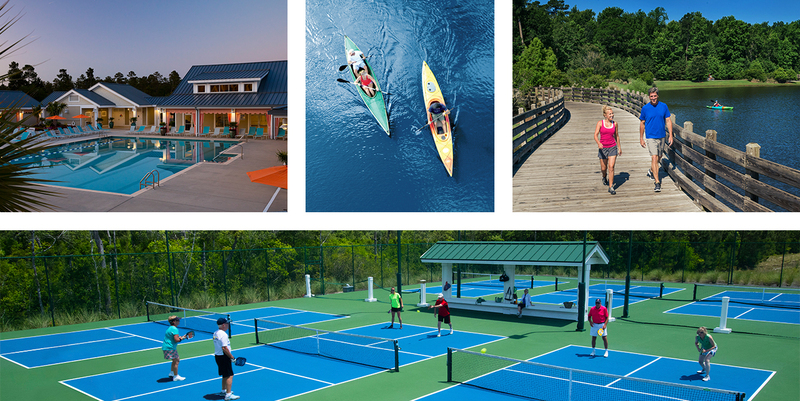 Owner-for-a-day privileges at all amenities, including the 18,000-square-foot Fitness & Wellness Center offering tennis, indoor and outdoor pools, exercise classes and cardiovascular equipment. Lunch for two greenside at Cape Fear National. Accommodations availability may be limited, so call today to make your reservations: 888.371.2434 or sign up using the form below. After submitting the form, you will be contacted by a Brunswick Forest team member who will secure your reservation for you. Please be aware your reservation is not final until a Brunswick Forest team member confirms it. We look forward to seeing you soon!